​The TCAAC is proud to announce the winners of the 2017 Poetry Jam! Congratulations to all of this year's winners! 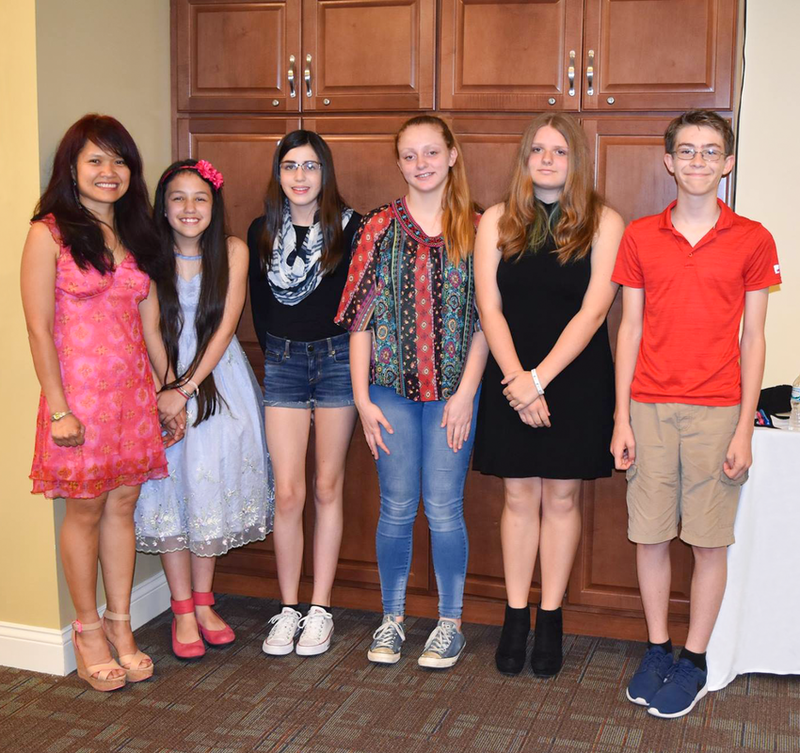 Click link below the photo to view or download a complete listing of the 2017 Poetry Jam Contest winners.